Icing Designs: DIY Cupcake liner flower toppers! DIY Cupcake liner flower toppers! We are so excited to share this little DIY project with you! It is so easy you will be shocked, but so darn cute you will have to make them right away! We love this little project because it is pretty versatile. These would be perfect for Valentine's Day, Easter, Mother's Day or just because! All you need are cupcake liners in the color of your choice, lollipop sticks, ribbon, and if you choose mini gum paste flower stamens. Just take the cupcake liner and bunch it together at the bottom, so that it forms a petal. After you have one made put a small dab of glue from a hot glue gun on the side at the bottom and add another one next to it, until a full flower is formed. We used 4 cupcake liners to make one flower. After your flower is complete you can take your stamens and glue them into the center. 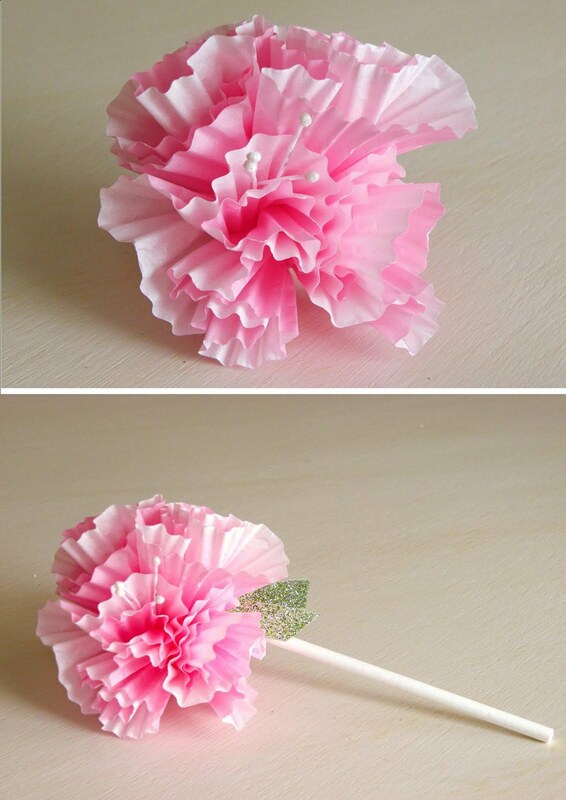 When your flower is complete just take a lollipop stick and glue it onto the back! 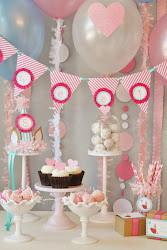 Then just take a piece of green ribbon and glue it onto the lolli stick and your cupcake topper is complete! so neat! thanks for the great idea! So cute!! Love them! Thanks for sharing! I also wanted to let you know I shared a link to this on my blog's, A Glimpse Inside, FB page. What a fabulous idea! I was just reading an article in a magazine today about making pom poms with cupcake cases haha! SO, SO CUTE!! I love it! LOVE it! Sharing on my pirates-n-princesses facebook page!! Adorable! Hope you don't mind if I share on my blog! I love that the stamens are optional, but when they are there the added touch is amazing. Thank you for sharing your divine designs. Hi, love the paper cake flower toppers - great idea, hope you don't mind if I share it on my facebook page, thank you. So cute - they remind me of the Cupcake Skirt my daughter made using the same cupcake liner flowers! Check it out...so cute! Love this!! I just ordered 2 dozen cupcakes from Sweetapolita and will be using this as atopper!! thanks so much for the fabulous idea!! These are Fabulous! Just like you girls...Hope you are enjoying your Martha Stewart event in New York and Happy Birthday again 1-17-11 to my precious daughter Kellie <3. 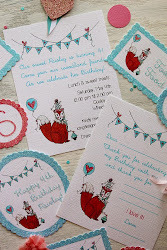 These are absolutely lovely and they appear to be relatively easy to make! Thank you so much for sharing such a great idea! Thanks for sharing! These are adorable. So cute. Love this food DIY.